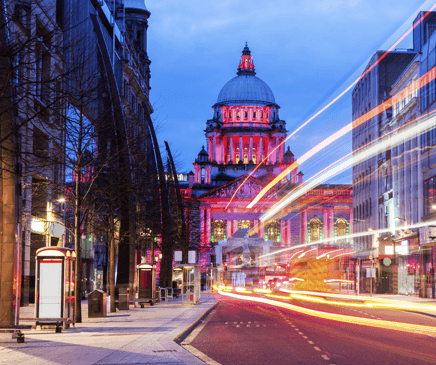 Cruise the bustling streets of Belfast City Centre. 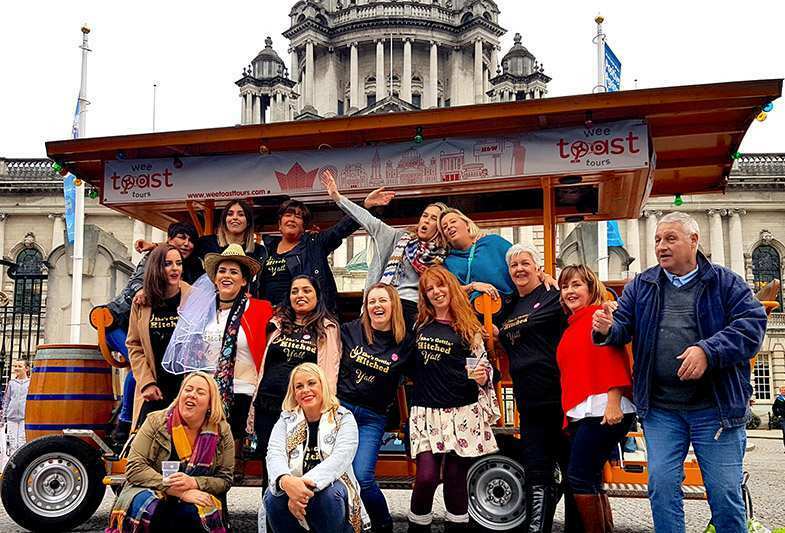 From Royal Avenue to Cornmarket, pedal past City Hall to the Opera House, we invite you to soak up the atmosphere and toast your pedal partners in your own bespoke tour. 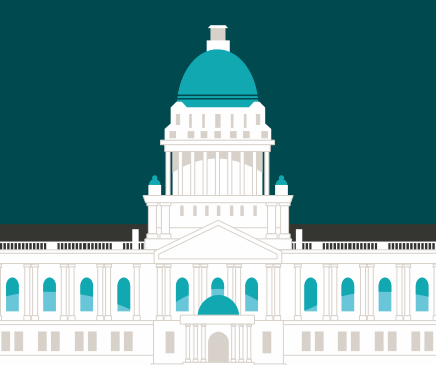 Sneak a stop in at Kelly’s Cellars, The Monico or maybe Robinsons, and find out what makes our city small but mighty. There are two ways to go about booking your tour. Either coordinate your group so that everyone books the same date and time. Alternatively, elect your most organised friend to book and pay for the group then collect money from you all individually. One hour is enough to do a circuit of Belfast City Centre with two stops for refreshments. More time means more sights, more pedalling and more stops along the way! You can book a single seat, if you are joining a group just make sure you've picked the right date and time! You can book the whole bike in one go and make arranging the date with your group easy-peasy. Bikes hold 15 people and require a minimum of 8 to move, so you may be matched up with another group. Terms & Conditions apply. See the sights of Belfast! 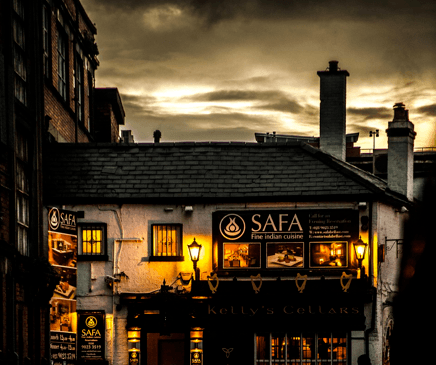 This is the oldest licensed premises in the City and is famous for it’s local music; unrivalled pints of Guinness and world class Irish stew. 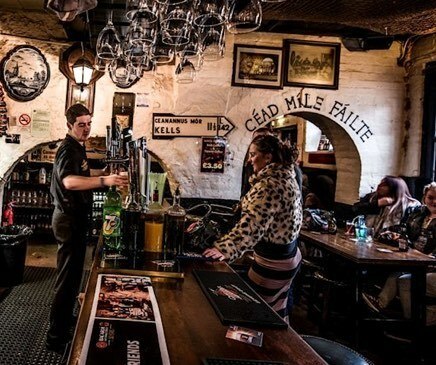 The original two-storey pub was built in 1720 by Belfast merchant Hugh Kelly who kept it as a bonded warehouse in which rum, gin and whiskey were his mainstays. It was a meeting place for Henry Joy McCracken and the United Irishmen when they were planning the 1798 Rising. The story goes that McCracken hid behind the bar when British soldiers came for him. 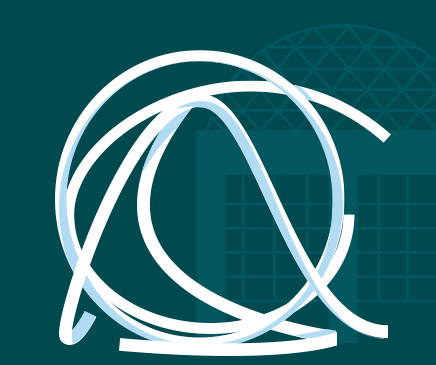 Drink in some of city’s most historical buildings on this central Belfast street including the striking art deco Bank of Ireland building to the north and imposing vista of Belfast City Hall and Donegall Square to the south. Royal Avenue is also home to some of the best shops and cafes on offer. ‘Where the gallows once stood and souls met their demise.’ This was how poet Stephen Clarke described this part of the City, which is now a favourite spot for street performers and home to one of Belfast’s most impressive modern sculpture’s called ‘The Spirit Of Belfast’. There are five pedestrianized streets that converge at Corn market - it’s a trendy hang out and popular meeting point. Perhaps the most iconic building in Belfast, City Hall was built in 1906 and divides the commercial and business areas of the city. Look out for the illuminations as they light up the building in a variety of colours and combinations at night, showing off the building's beautiful baroque revival architectural features. Free public tours are offered daily inside the building and there’s also a coffee shop and gift shop. In the grounds of City Hall you can visit the Titanic Memorial Gardens or picnic on the lawns. One of the most modern buildings in the City, this is Belfast’s top end shopping centre housing Topshop, Mango, House of Fraser and the Odeon Cinema. It also offers a good selection of fast food outlets such as Wagamama and Five Guys. The centre also features the iconic ‘Dome' which offers the best views of the city’ – don’t try it if you are afraid of heights! 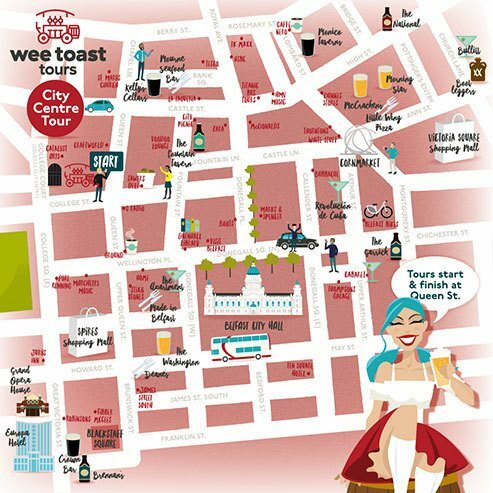 Your Belfast City Centre Tour will stop off at Kelly Cellars for a break and while there you can enjoy their hospitality. Having pedalled your way across Royal Avenue you’ll be looking for a refresher. 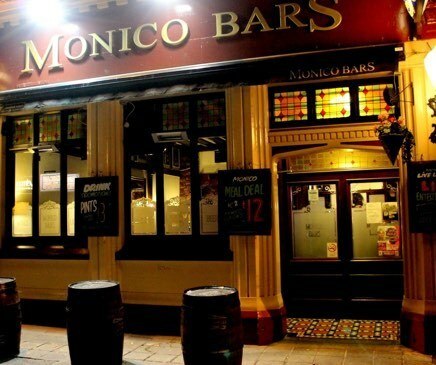 Our friends at the Monico Bars will have you covered! 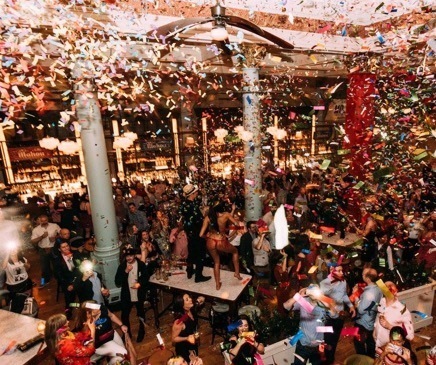 Centrally located on bustling Arthur Street, Revolución de Cuba brings the spirit of Havana to the heart of Belfast.